England Korfball works closely with a number of partners to help achieve its objectives. But we’re always on the lookout for new partners! We’d love to hear from you if you would like to work with England Korfball. The possibilities are almost endless when it comes to sponsorship opportunities! 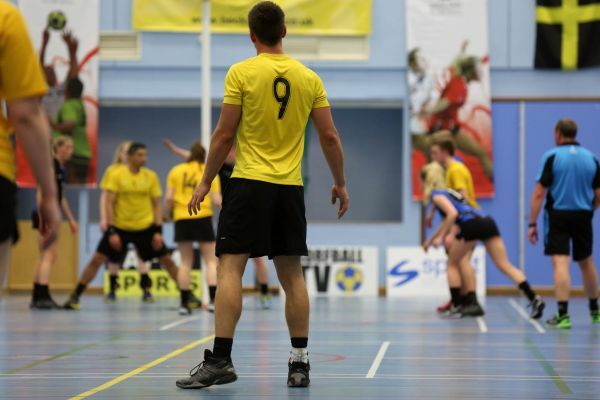 Korfball is a unique sport that offers players life changing opportunities. Our International squads travel the world, representing their country and England Korfball on the world stage. If you would like to find out more about the commercial opportunities available with England Korfball, please contact us.